Since my mom’s side is 100% English – well, there is the one lone Scotsman in the family – I am always on the look out for British records. And, I’ll tell you a secret – I have reason to believe that our Scotsman’s ancestors were probably Irish. Not just Irish -- Catholic Irish. As is often said, my mom would roll in her grave hearing that; she is the person who on St. Patrick’s day made a point of wearing orange! And, enough about my family ... let’s look at some recent news (or sometimes “news” to me) about newly available records from across the pond from England, Scotland and Ireland. 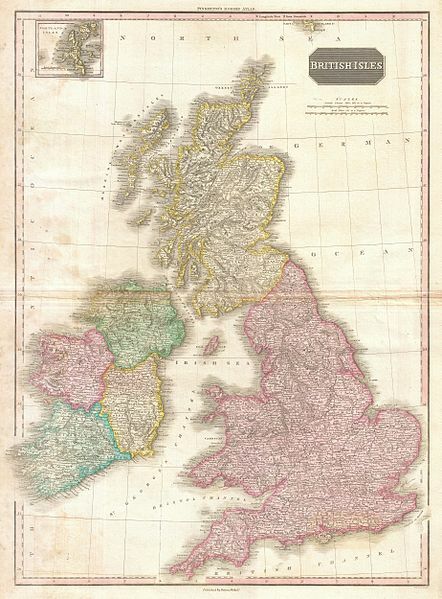 Do you know of some other “new” British Isles resources that your fellow family historians would want to know about?